Incredible opportunity to own in the coveted West End neighborhood of Indian Peaks! 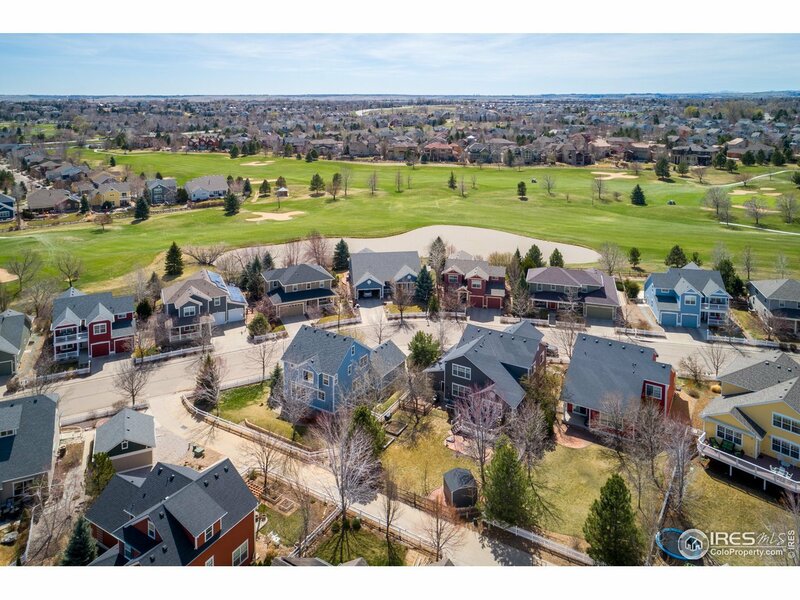 Quiet street with its own central park, this beautiful home sits on a large corner lot just 1 house away from Indian Peaks Golf Course. Gorgeous hardwoods throughout main level. Master suite w/ 5 pc bath + 2 beds, spacious office, plus huge finished attic space! Living room fireplace, great open kitchen & dining, wonderful yard w/ dog run! New roof, high efficiency furnace & water heater. Don&apos;t miss this one!